If you come across a large amount of fancy chocolate, the good kind with that slightly bitter taste, you may be inclined to count your blessings and start eating. However, police in Germany have a message for you: report the chocolate immediately. That’s because more than 20 tons of chocolate has been stolen from a refrigerated trailer in the town of Neustadt, just south of Frankfurt. 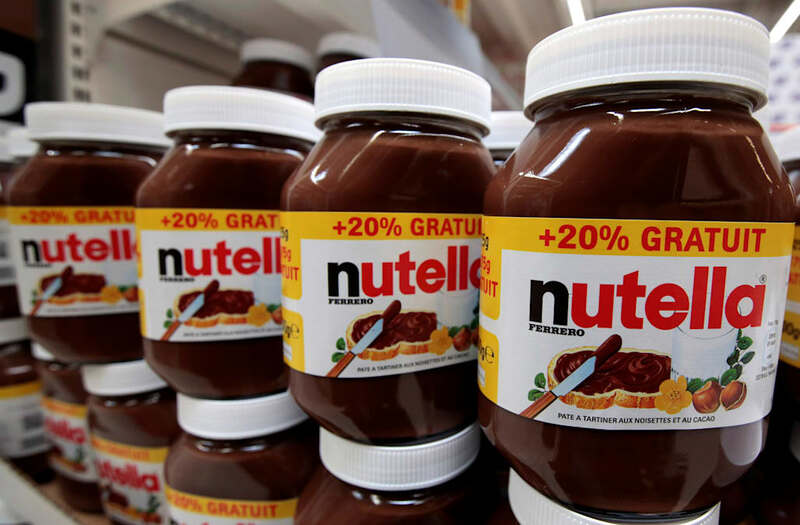 The German paper Deutsche Well reports that the chocolate, which included Nutella kinder surprise eggs and other sweets, is valued at $80,000. NPR reports police say the sweet loving thieves would have needed a truck or trailer of their own. As in, a getaway car wouldn’t be enough to carry that amount of chocolate. Police are also looking into another incident in a nearby town where fruit juice was stolen from a trailer. It’s not clear if the robbers were after the juice and chocolate or the trailers. That or the thieves are planning a huge party!